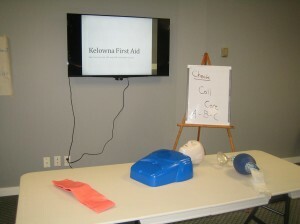 CPR training is included in first aid courses. Learn to manage emergencies such as cardiac arrest, angina, stroke, heart attacks, hypothermia, heat stroke, seizures, poisonings and more by enrolling in Ontario WSIB approved first aid and CPR courses with Mississauga First Aid. This experienced training provider has been offering courses in Ontario for over a decade. It has professional, knowledgeable and experienced teachers that offer a wide range of workplace approved and safety courses at the lowest prices. Participants can register for courses such as standard first aid, workplace hazardous material information system (WHMIS) training, food safety, pet first aid, babysitting training, oxygen administration, basic life support, childcare first aid, CPR level “HCP” and many more. Public courses are available multiple times per week and some classes are also available on-line. Use the contact information posted below to find a safety, food safe, or first aid class in Mississauga. Registration can be completed on-line on the website. Customer service agents can help with registration or inquiries from 7 am to 6 pm 7 days per week. The prices offered with this provider are the cheapest / lowest in Mississauga. Prices are clearly shown with no hidden fees. No other provider offers a larger selection of courses that are offered multiple times per week. Instructors are experienced, knowledgeable and friendly. Register today and see what this provider has to offer. What Is the Course Content of a Ontario WSIB Approved First Aid Course? Administrative requirements of providing aid in the workplace. 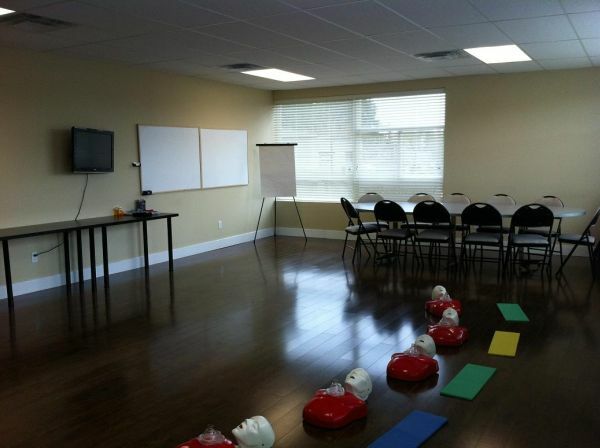 Learn about these topics and more by enrolling in the two day standard first aid, CPR and AED course in Mississauga. CPR-only training is also available. Students have to choose from 1 of 3 categories for training: CPR A, CPR C, and CPR HCP. Upon passing any of the workplace approved programs, students are awarded a certificate card that expires after three years. Bigger certificates for wall-mounting can be requested from the provider staff. Remember to sign up for recertification programs before the certificate expires because Mississauga First Aid does not renew expired certification. 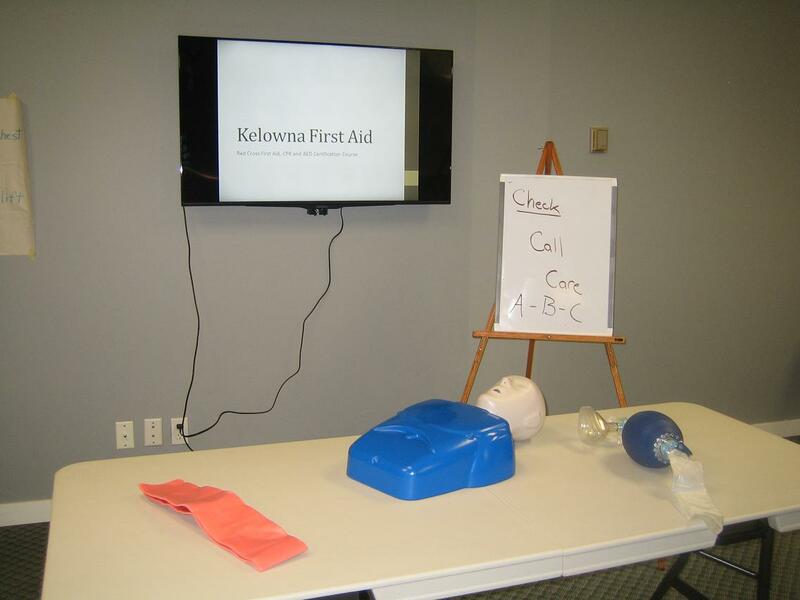 Recertification for first aid certificates are available several times in a week, 6-8 hours long and includes CPR C recertification. CPR recertification is 4 hours long, available only for CPR C and HCP. 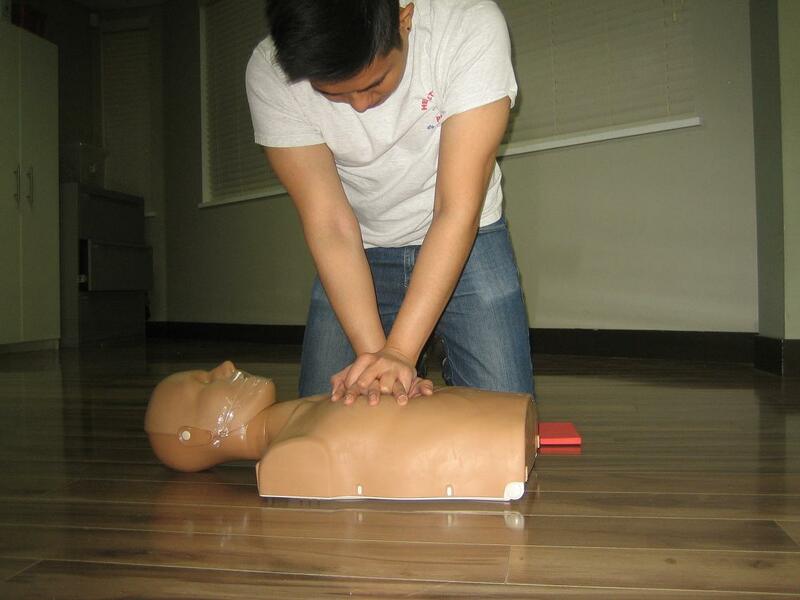 Start on first aid training with the introduction to lessons below.